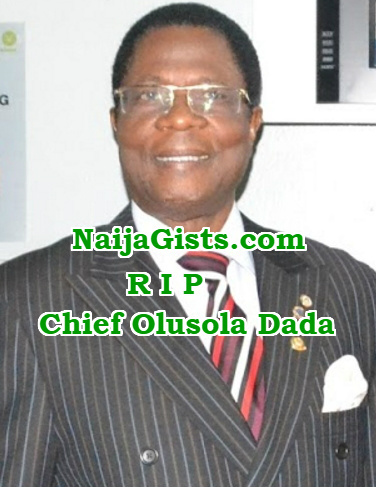 The unidentified passenger who slumped and died at Lagos Airport this afternoon has been identified as Mr Olusola Dada Isaac. The deceased with passport # A04501199 slumped at customs checkpoint of Muritala Mohammed International Airport in Lagos around 4pm and was rushed to the airport clinic where he was pronounced dead by doctors. 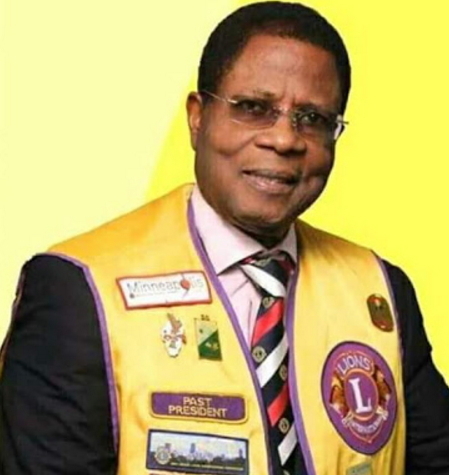 According to an insider, Mr Olusola Dada Isaac, the former President Of the Lions Club in Nigeria travelled to the United States in the company of his wife and fellow Lioners for a conference and returned to Nigeria via an Emirates flight they boarded from Dubai after a stop over. 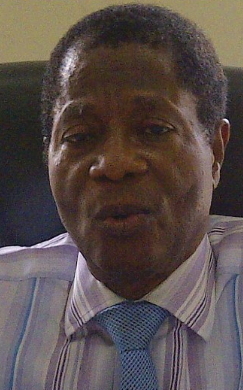 A source at the accident scene said Mr Isaac died of heart attack. Efforts to get Emirates Airlines to speak on the death of the deceased failed. Our source said his corpse has been transported to the mortuary by his wife. 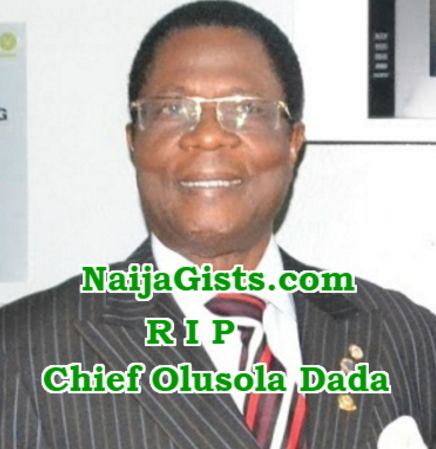 My former oga may his gently soul rest in perfect peace. A humble man that ever lived. His show of humility knows no bounds. 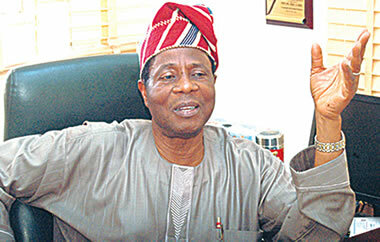 Rest on, great Icon.